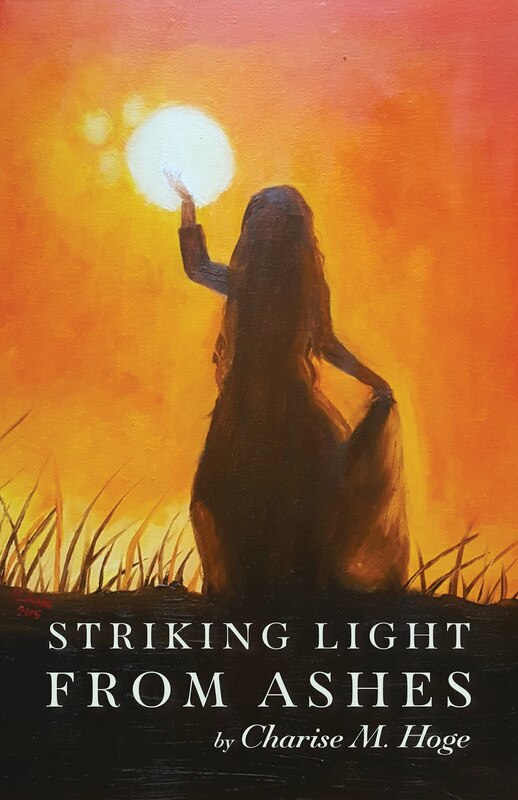 Meet Rahela Majidi, the artist for the cover of Striking Light from Ashes. She emigrated from Afghanistan to the United States two years ago. She is a self-taught artist, without the luxury of materials or art teachers while living in her native country. Rahela was the only girl from her village to go to university, after passing the required high school exam. And her mission with painting, both oils and watercolors, is "Dreaming Peace through Art".